An efficient, modern way to build long-term savings and manage wealth﻿.  M1 is a mobile and desktop application focused on making wealth management simpler, less costly and far more intuitive for a new generation of investors. Brian Barnes, M1’s Founder and CEO, was frustrated with the various options for his money. The way he saw it, he could let it sit idle in a bank account, outsource investing to an expensive advisor or manage it himself via clunky and time-intensive trading brokerages. He set out to develop M1 – a platform that was easy to use, intuitive to understand and automated. He knew if this were available to people, the barriers to investing would be lowered while still allowing each person complete control and personalization over their finances. Startups are often defined by their ability to move quickly, to pivot, to grow rapidly, to be iterative, and to launch an MVP as soon as they can. Fintech startups can be a different story.